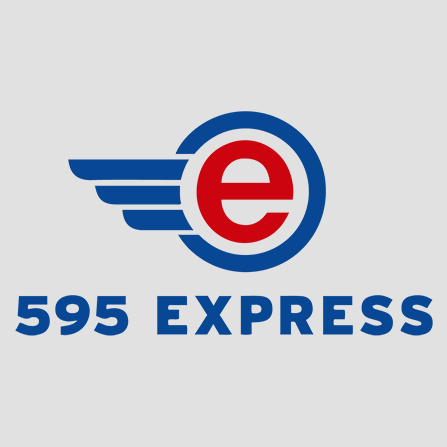 Corradino served as the Florida Department of Transportation’s (FDOT’s) Oversight Construction, Engineering and Inspection (CEI) firm on the I-595 Express Corridor Improvements Project. 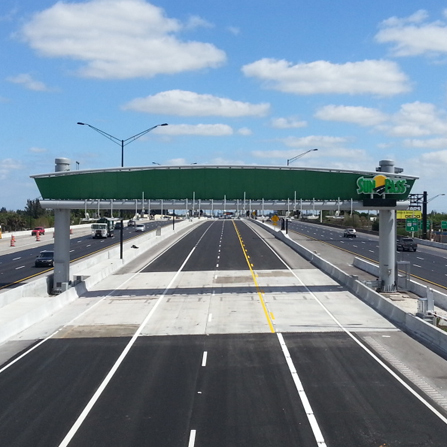 This was FDOT’s first concession Public-Private Partnership (P3) contract. Advanced construction activities began in June 2009, with construction completed in June 2014. 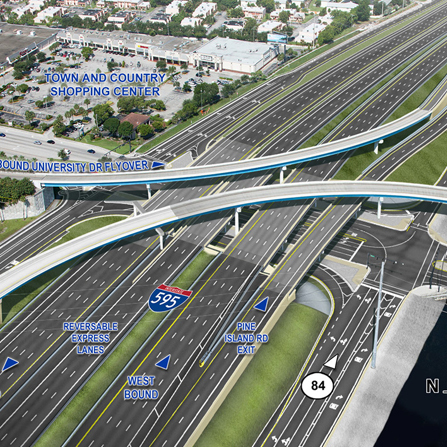 The $1.2B project consisted of the reconstruction of the I-595 mainline, 3 reversible lanes, and all associated improvements to frontage roads and ramps from the I-75/Sawgrass Expressway interchange. This project was contained within five work zones to minimize the impact of construction on the public, improve traffic management, and provide efficient emergency access. As the Oversight CEI, Corradino monitored the P3 Concessionaire's progress and quality of work. This includes analyzing and minimizing the risk to FDOT, and the financial investment of all parties, by using custom audit checklists.